Better Homes and Gardens Real Estate Sonoran Desert Lifestyles is at the forefront of technology and marketing within the Real Estate Industry. Are you using the tools that are necessary to reach today’s buyers and sellers? Today’s busy consumers have an endless supply of information, photos, data, video’s and so much more when they are looking to buy or sell a property. We have built a company for tomorrow’s consumers who demand information at the speed of light. Take a moment and look at some of our 3 Minute Marketing Video’s which are designed for you, tomorrow’s Super Agent, they are there to help you make a decision on the best Company in the Real Estate Industry to work for. Better Homes and Gardens Real Estate Sonoran Desert Lifestyles located in Scottsdale, Arizona is actively looking for more Super Agents to join our team. Don’t delay, contact us today. How much does a Real Estate Agent Make? Please include attribution to Point2.com with this graphic. How many times have you been told “You make a lot of money”. We have heard it time and time again, but does a REALTOR really make a lot of money? Let’s take a look. We would say that the two most important questions on a home sellers mind is How much is my House worth? And the second most important question, however it usually takes a while to get to it is; How much do you charge to Sell my house? These aren’t the only questions you will be asked, but for sure are the most important questions weighing on the minds of the Home seller. We think it’s important to breakdown the two questions to help better understand the answers to both. We would like to tell you that it is a simple calculation, however it is not. It is based on the history of the market and not the future of the market. Even in a rapidly growing Real Estate Market the value of a home is based on the value of the homes that have recently sold in the past. That is not to say your house can’t be listed at a higher price because the market is trending up. What is the definition of recently? If an appraisal is necessary for the sale of your home an appraiser typically will go back 6 months, however in a rapidly growing market, they may only go back 3 months in order to keep up with the rapid advancement. What’s important to note here is that it is subjective how far back an appraiser may go. Here is an example that happens more often than you might think. A home is in the process of being appraised, however there hasn’t been any “solds” in more than say 6 months or even a year in the neighborhood. 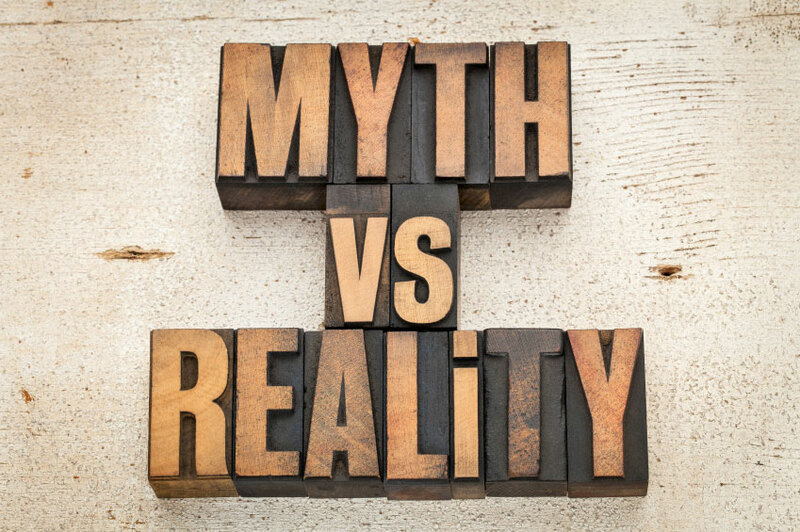 Now in a rapidly advancing market, those comparatives would be more than a year old, and in most cases the evaluation of your home would end in a lower price evaluation because of it. When it comes to determining the current market value of your home, a professional REALTOR is going to take their time in reviewing previously sold homes in your neighborhood and possibly a mile or two radius from your neighborhood if comparative homes are not readily available. They will also communicate this information to an appraiser and work with them to ensure the property is properly evaluated. Relying on a professional REALTOR who has the expertise of the area and knowledge of how an appraiser evaluates a home is a critical component to determining market valuation of your home. However a homes evaluation doesn’t stop there, it is also based on the REALTORS knowledge of the area, their knowledge of inventory on the market at any given time, and their ability to walk through your home and add up those little details that are not so easy to quantify. So to answer the question, What is my House worth?, is not an easy answer. It is a complicated calculation. When you employ a professional REALTOR to determine your homes value there is significant work and insight that goes into determining a Home’s Value. All of the technical and intuitive skills of the REALTOR will guide them to determine what is the best possible price your house may sell at. This will help to position the value of your home with the appraiser when the time comes. How much do you charge to Sell my house? We greatly appreciate a home seller who asks us to discount our services, after all it shows that they are looking for the best deal possible and it allows us the opportunity to talk about the process of selling a home. There is nothing wrong with that. And when we tell them that we charge 3% of the sale price that may seem like a tremendous amount of money. But let’s look at how that commission is used. Of the 3%, 3/4% goes to the Broker and Franchise Fees. These fees allow us to work as a REALTORS, it allows us to “hang” our licenses. Not only do they allow us to work, they also provide us with all the tools necessary to sell our clients home including legal support to verify that all the details of your home sale are correct and legal. This is so you don’t have to also hire a lawyer to protect yourself, essentially doubling your costs. As a professional REALTOR we have fiduciary responsibility to our client and we take it serious. Then we have about 1% that goes to Marketing your home. What does that mean? For us Marketing does not end at putting a sign in your yard and putting your house in the local MLS. No, marketing your home is the most crucial part of ensuring that the highest number of people see your home. Marketing costs may include Professional Photography, Graphic Design, Promotional Ads in both Digital and Print formats, Print Marketing, Digital Marketing, Website syndication, National and International Syndication, Direct Mail targeting, Local REALTOR Tours, Video Marketing, Virtual Tour Marketing, Digital Magazines, Social Media Marketing and the latest in Mobile Technology Marketing. That leaves about 1-1/4% for us. Once we back out the Transportation, Logistics, Continuing Education, Multiple Listing Service and Lock Box fees that leaves us with roughly 1% of the sales price of your home. Then 35-40% of that is paid to State and Federal Taxes. That is a fairly consistent breakdown of how that 3% your going to pay us to sell your house is utilized. Now, understanding that if we were to discount our services, we still have Brokerage, Franchise Fees, State & Federal Taxes, Continuing Education and other bills to pay and food to buy just like everyone else, so the discount has to come from somewhere. And it will always come from Marketing. MARKETING YOUR HOME IS THE KEY TO SELLING YOUR HOME. Discounted services will hurt the ability of your REALTOR to sell your home. When sitting down with our Client during the listing appointment, instead of asking us to discount our services, ask us how our marketing plan is going to help to sell your home. We are very proud of our marketing programs and the value they bring to our sellers and often times there isn’t enough attention paid to that part of the discussion. So ask yourself, do you want to sell your home or simply list your home? At Better Homes and Gardens Real Estate Sonoran Desert Lifestyles not only do we have ensure our Clients get the best Marketing plans out there. We also make sure that our Professional Agents know how to use these tools to succeed. We are very proud of here at Better Homes and Gardens Real Estate Sonoran Desert Lifestyles our brand is the fastest growing Real Estate Brand in North America 5 years running. Want to know why? Now is your chance. 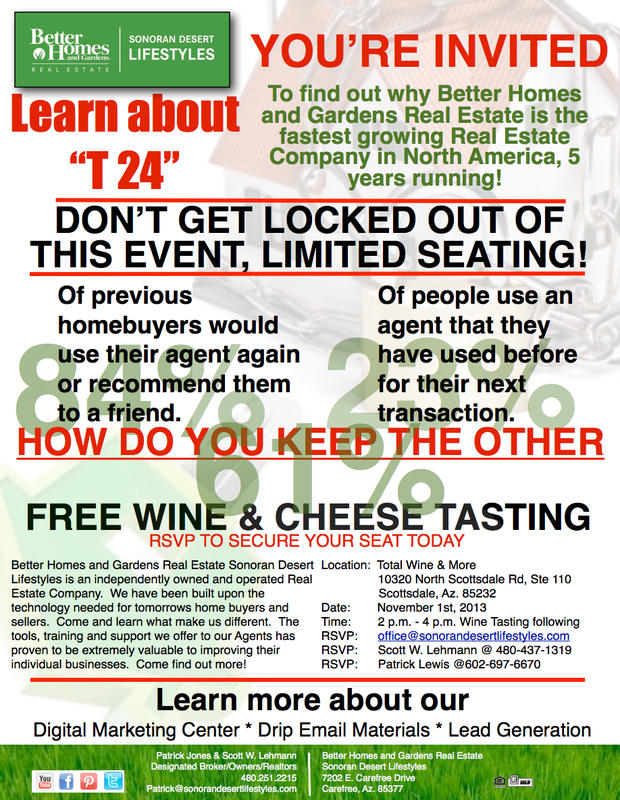 Come learn about T24 and all the fantastic tools that we have to ensure our Agents success. We have a limited number of seats available, so RSVP today. Success has many definitions in real estate, but one important component is having a work-life balance. Real estate can be a very demanding business that requires considerable time and energy to achieve success. Your income, effectiveness of time invested, and overall career fulfillment will be greatly influenced by the company you choose and the tools, systems, and support that they offer to assist you in pursuing your goals. We developed the Better Homes and Gardens® Real Estate Business Building System to help you do more of what you love and worry less about the other stuff. So many more fantastic tools are available through Better Homes and Gardens Real Estate Sonoran Desert Lifestyles, a company built for today’s home buyer and seller. 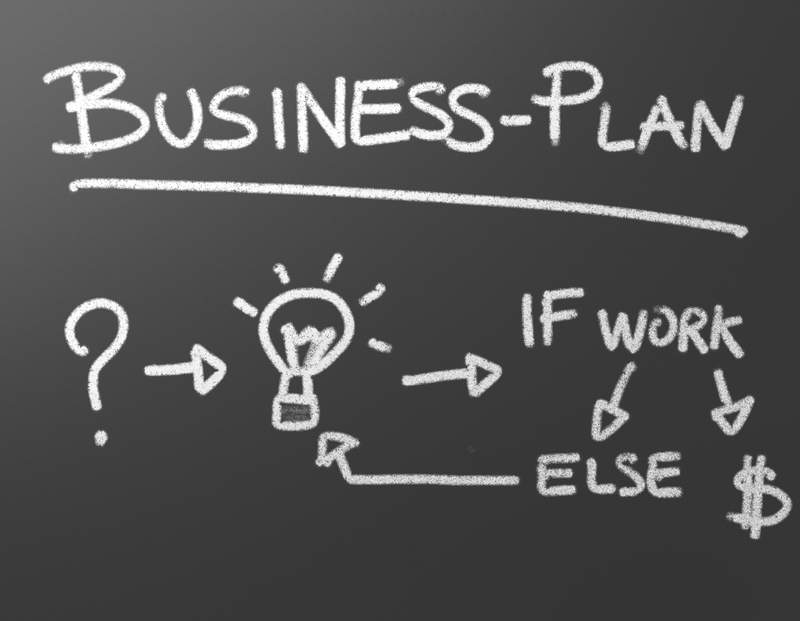 Have you created a Business Plan before? Not sure where to start? We have a simple solution for you. Click here, answer a few questions and we will build your business plan for you and email it directly to you. 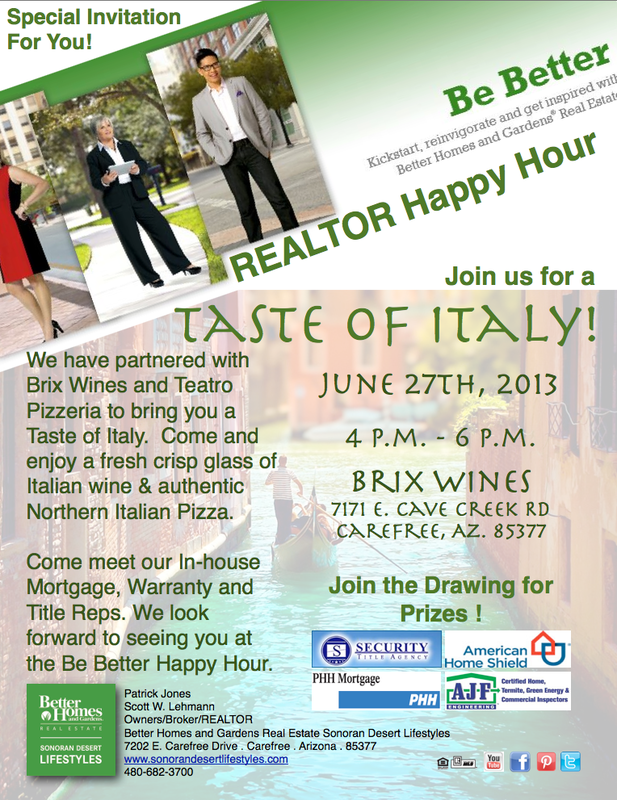 We are very excited to announce our Be Better Happy Hour for New and Seasoned REALTORS. Come and find out why Better Homes and Gardens Real Estate Sonoran Desert Lifestyles is one of the fastest growing Real Estate Brand in Arizona. Meet our Owners and Teams. 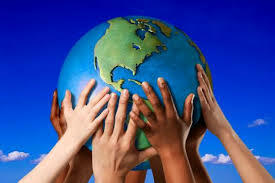 As a melting pot, America is shaped by the beliefs, customs and cultures of its diverse population. To that end, do individuals from different backgrounds hold the same vision and attitude when it comes to setting forth and achieving the American Dream of homeownership? Better Homes and Gardens® Real Estate set out to find the answer to that question, and today, released national survey findings from the three largest population groups within the U.S., with an equal distribution among 400 Caucasians, 400 African Americans and 400 Hispanic Americans ages 18 and older. The Better Homes and Gardens Real Estate survey results indicate that Americans from these three ethnic groups are far more alike than different when it comes to many perceptions and behaviors surrounding the home buying process. However, when it comes to considering family ties and origins when buying a home, there are key differences among these ethnicities. A great advantage to Better Homes and Gardens Real Estate Clients and our Professional REALTORS are surveys like these. We all gain valuable insight into tomorrow’s Home buyer and sellers. This allows our Professional REALTORS to have the latest and greatest information at their disposal. Some of the key findings from this Survey include the need for larger homes as families come together to live as multi-generational households. Participants of the Survey also noted the importance of location of home. At times the location or neighborhood is more important than the house itself. 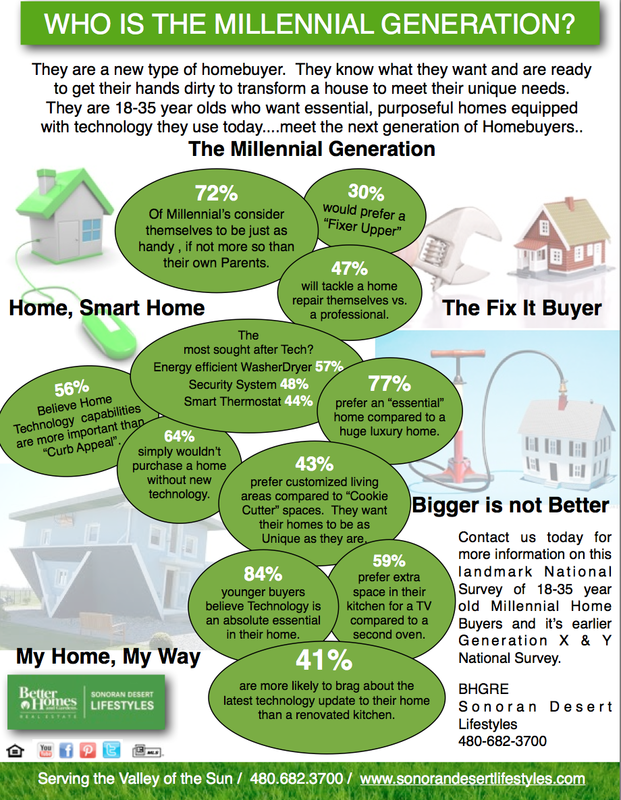 Tools such as this Survey and previous Surveys outlining the Millennial Generation and Generations X & Y are also available to our Agents. Choosing Better Homes and Gardens Real Estate Sonoran Desert Lifestyles as your place of employment is critical to your success. The tools that our Professional REALTORS have at their disposal sets them apart from the rest of the market. Check out the Diversity Survey results below. Real Estate sales can be a challenging and rewarding career. There is a saying in Real Estate, your worth as much as your willing to work. So you can make as little or as much income as you can imagine all you have to do is put in the work. Sounds easy, but it’s not always easy. Having the right skill set is very important to your success. How do you know if you have the right skills? You take our Assessment Quiz. 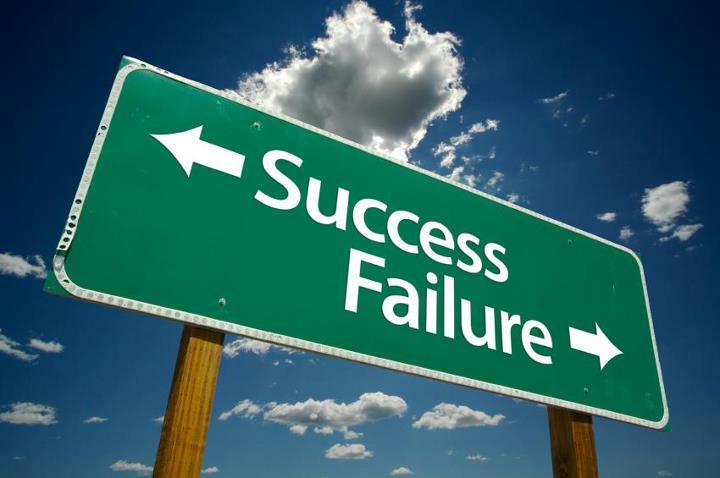 It will outline your skill set as it relates to a successful Real Estate Career. Where your strong skills will be reinforced and your areas where you might need a little help will be supported with training to help you succeed. The way business is conducted in the real estate industry has certainly changed with the advent of the Internet and new technologies and consumers now know more about the home buying and selling process than ever before. Building Rapport and Acquiring Information – can you build a relationship and establish trust? Listening and Comprehension – can you consult and qualify your buyers? Managing the sales process – can you move the clients towards the right action at the right time and keep the sale moving? Closing Skills – can you close the sale and help your buyers find the right home? Once you have completed the assessment, you will receive a personalized report outlining your skill set. Better Homes and Gardens Real Estate Sonoran Desert Lifestyles Broker/Owners can use this information to put in place the right training and coaching programs to help you to launch or grow an existing real estate business. You may be tech savvy but in order to be successful in real estate sales there are still certain basic skills you need to have. Click Here to see if you have the sales skills necessary to grow a successful real estate business. The one common denominator that all successful agents share regardless of age, background, or previous experience is attitude. Successful agents have an attitude of success. The right frame of mind allows them to overcome any obstacle in order to meet their objectives with dignity, grace, and professionalism, while having fun and enjoying life at the same time! As for the money question, the rewards of a real estate career do include a potential for high earnings. Your income directly reflects your efforts but successful agents will tell you that status in the community, autonomy, flexible schedule, helping people, the intellectual challenge, and the satisfaction from those accomplishments are equal to or greater than the financial rewards. Play the role of an agent. Interact with virtual clients interested in buying or selling property. See how you measure up to the top performers in the industry. Good Luck and we hope to hear from you soon.